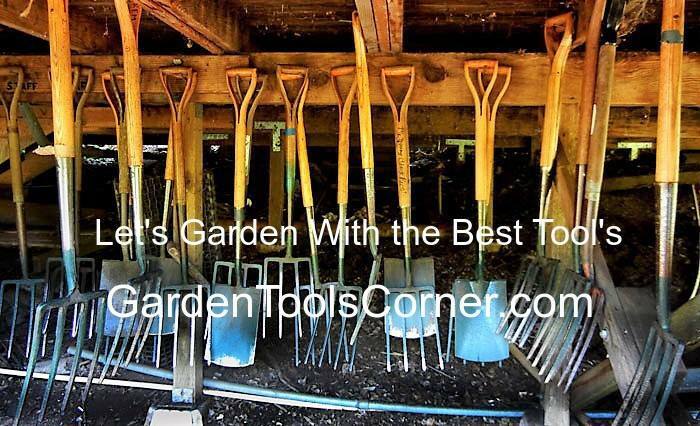 Garden Tools Corner Blog: What To Do With All Those Leaves? Fall is now upon us time for some yard clean-up. It is that time of year when we begin cleaning up our yards and preparing for winter. Let's break it down to into different categories. The areas that need attention are trees and shrubs, the lawn, and vegetable and flower gardens. Here I am talking about composting again? Ther is a lot more to care for. Trees and shrubs need to be trimmed back in the fall, depending on the type of plant. If your trees are more than 10 to 15 feet tall, it's best to not take the risk of doing the job yourself. Look for someone qualified to do the work for you. This is also a good time to remove any dead branches. Lawns need several kinds of care during the fall months. There are several leaf collection devices on the market today. Push baggers and baggers for your lawnmower. After you get the leaves cleaned up for the last time. It is time to fertilize the lawn with a fall lawn application. Visit your local nursery for the right application. The last area that will require some attention is your garden and flower beds. Your work here will depend on the types of plants you are working with. In the case of annuals, especially annual vegetable plants, it's best to remove the plants entirely at the end of the growing season. Some vegetables like tomatoes and potatoes, if left in the soil, can transmit fungal diseases into the soil and create lots of problems the next summer. Once the plants are removed, now is a good time to till, add fertilizers, such as organic matter or other soil amendments. Finish the area off with a thick layer of compost from the year before. Leaf shredders save time and help your garden. An electric or gas leaf shredder is designed for this task and does it well. Before you rush off to the hardware store and buy one, look online for leaf shredder reviews and do some research. Is the leaf shredder large enough to handle the volume of leaves you would like shred. can it handle small twigs and debris? How dependable is it? Make sure the leaves are dry. This will help to prevent clogging in the machine. 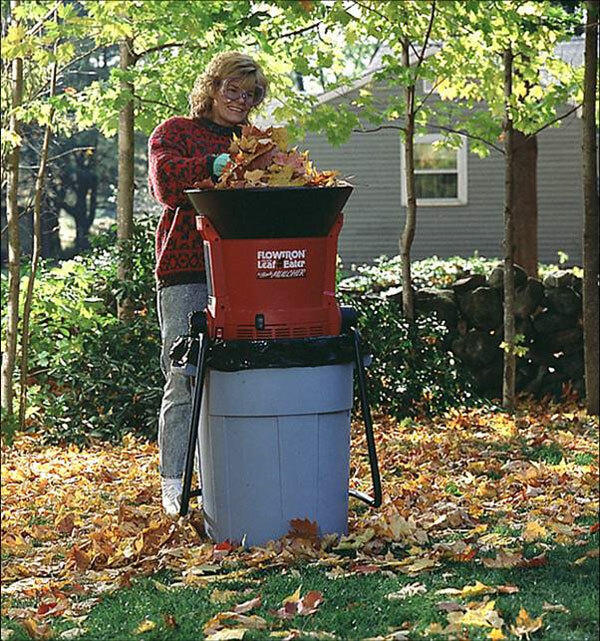 Finally, remember that the leaf shredder can be used year round, not just for fall clean-up. In the spring you can use it clean up debris from a storm or the pruning of trees and small bushes, or shrubs. n the summer you can use it for cleaning up weed and debris from your gardens like old tomato plants and corn husks.